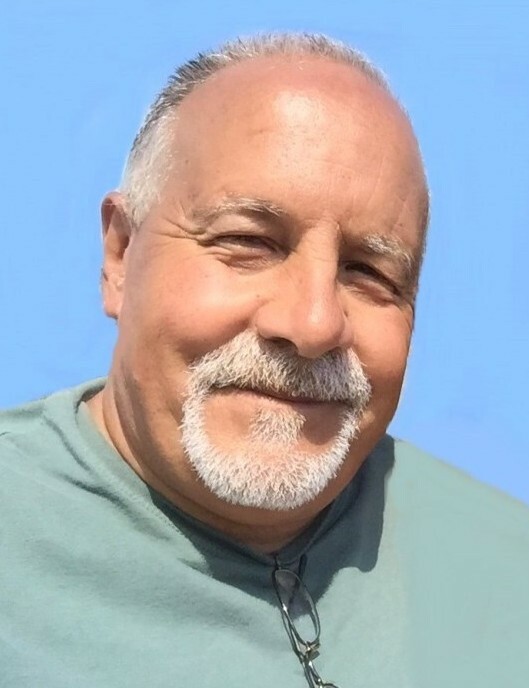 Robert “Skid” Franchetti, 62, of North Providence, passed away Sunday, November 25, 2018 at Our Lady of Fatima Hospital. He was the beloved husband of Kelly (Graham) Franchetti for 31 years. Born in Providence, he was the son of the late Cosmo and Carmela (Coia) Franchetti. Skid worked for Beacon Mutual for many years before retiring. He was a member of the Mount Moriah Masonic Lodge #8 in Lincoln, RI. Skid was a loving and devoted husband, father, grandfather and brother. His greatest joy in life was spending quality time with his family, friends and especially his children. In addition to his wife he is survived by his cherished sons, Robert A. Franchetti, Jr. and his wife Emily and Justin Franchetti and his fiancé Rosa Fernandez; a brother, Gregory Franchetti; adored nephew, Gregory Franchetti, Jr.; and his treasured granddaughter, Lilliana Carmela. Skid is also survived by his feline friend, Juno. Relatives and friends are invited to attend a Prayer Service on Thursday, November 29, 2018 at 11 a.m. in MACERONI FUNERAL HOME, 1381 Smith Street, North Providence. Interment will follow in St. Francis Cemetery, Pawtucket. Visitation Wednesday 4 - 7 p.m. In lieu of flowers donations in Skid’s memory may be made to: Shriners Hospital for Children, 2900 Rocky Point Dr., Tampa, FL 33607.